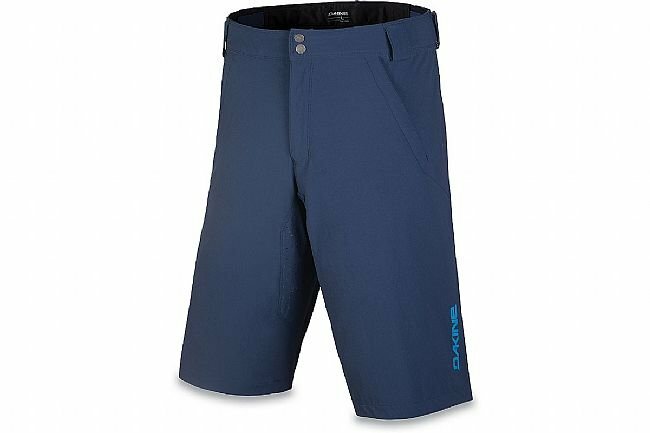 The Dakine Men’s Syncline short is a medium weight MTB short with breathability and durability suited to every trail environment. 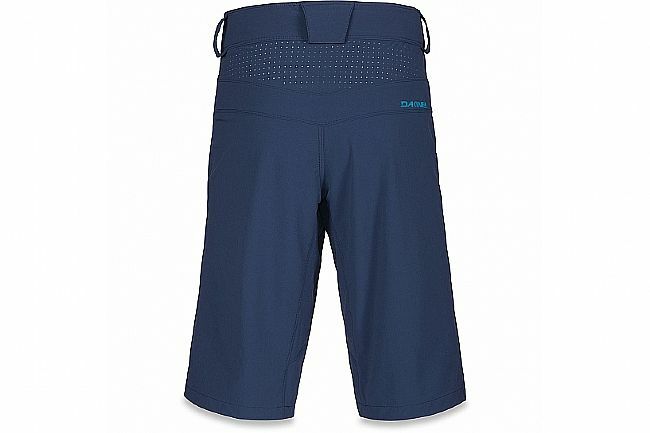 It’s constructed with a 150 g stretch polyester / spandex mix, which is treated with a durable water repellent finish to ward off the occasional shower. 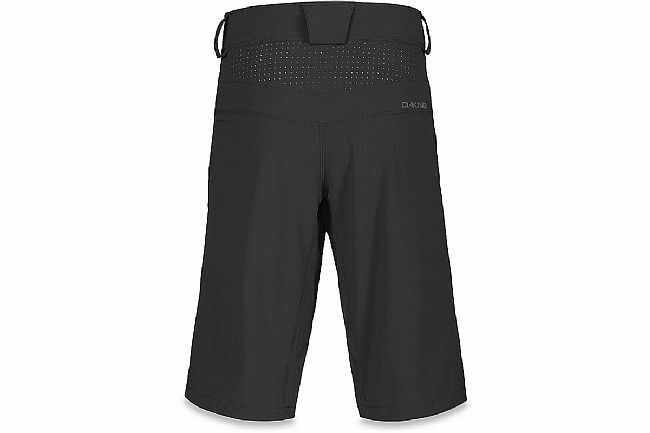 Interior waist adjustments ensure a perfect fit, and laser-cut mesh vents at the inner legs and back maximize airflow. Features two front zippered pockets for secure storage on and off the bike. 14” inseam. Available in multiple colors.